deseo saber precios de habitaciones ... hola, me gustaría que me envien el costo de las habitaciones, somo un grupo de amigos ( 4) que queremos hospedarnos desde el 13 nov hasta el 15, saliendo por la tarde. Copinha Hostel has the pleasure of being a good host! Our staff is young, and can assist you in your language. They are trained to give you the best information about our city; they wont hesitate in answering any of your doubts. 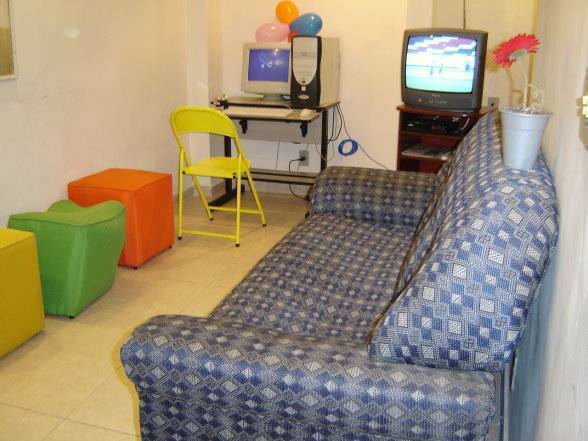 Everyday Copinha Hostel suggests a selection of tourist activities. Our reception works 24 hours!!! For your confort Copinha Hostel has a specialized team who will provide you the best cleaning and well functioning of the Hostel!!! For your security we provide lockers where you can keep your personal belongings. » Transport to pick you up in the airport with responsability, honesty, safety. OUR CONDITIONS FOR THIS SPECIAL PERIOD!!! Our suggestion is the package starting on the 29th of December 2009, till the 2nd of January 2010 but you choose the 4 days of NYE that you want to book. After you make your reservation, get in contact immediately with copinha hostel by e-mail to start the reservation process with us. With this contact we'll send you ourauthorization form (visa or mastercard) which allows us to charge by credit card. Please pay attention to our conditions. We do not break package. We have a minimum of four days. Out of our conditions, you will lose the 10% deposit payed to the website. authorization form (visa or mastercard) which allows us to charge by credit card. Please pay attention to our conditions. We do not break package. We have a minimum of 6 days. Out of our conditions, you will lose the 10% deposit payed to the to de site. Our Services; Internet service and cable TV, Bar, Breakfast and a kitchen where you can cook a fast food for you & Transport to pick you up in the airport with responsability, honesty, safety. Copinha Hostel is very close to the main fireworks display spot of the great New Year's party at Copacabana Beach! And only few minutes from downtown, Sambadrome and Ipanema. Many peowant to stay here because of our privileged location. All our rooms are en-suite while lockers are provided at the first floor hallway. We always have someone at the reception for assistance. 24/7. Breakfast is included. All our staff are tourism students, therefore they can give you a comprehensive list of things to do and see in the area as well as explaining about the culture of our city. They also have first hand knowledge of the nightlife! !You are welcome in Copinha Hostel!!!!!! 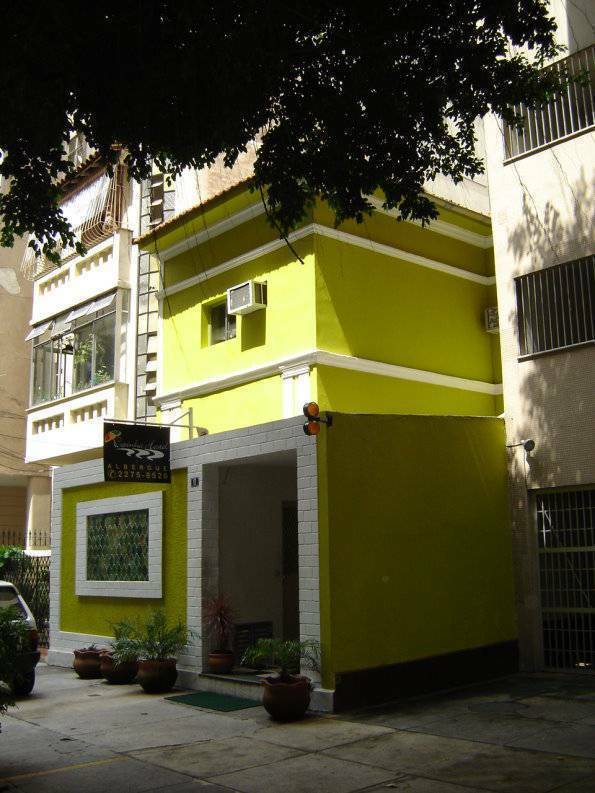 Copinha Hostel is situated in a calm and full of trees street, Rua Felipe de Oliveira, three blocks away from the beach, surrounded by commercial establishments such as: drugstores, supermarket, laundries, travel agencies, fast food restaurants, subway stations, bus stops, all these to turn your vacations delightful. This area is a typical Copacabana's Bohemian night. Night-clubs, bars, restaurants by the beach. Places where you can enjoy a very good "caipirinha". COPINHA HOSTEL is certainly the best choice! 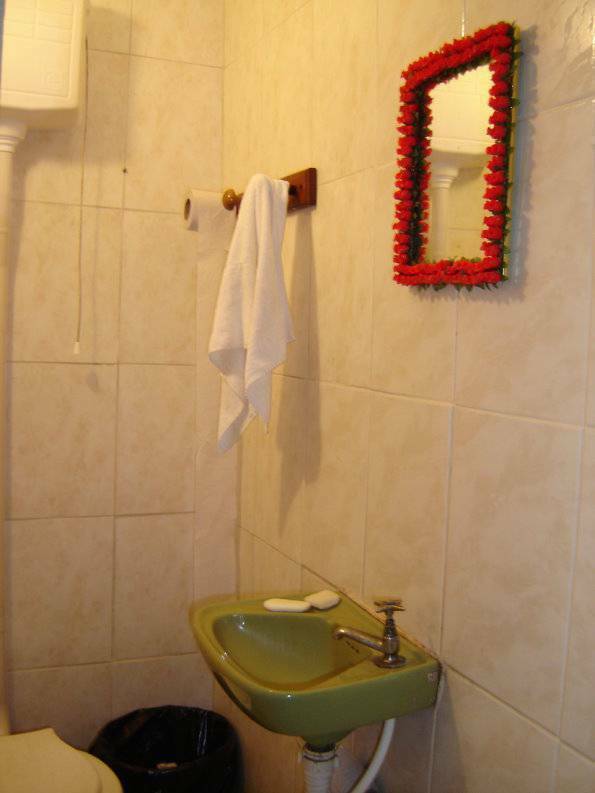 Copinha Hostel has 12 ensuites . Our shared ensuites have 2 beds, 4 beds and 6 beds. Total of 48 beds. All the rooms have private bathroom and air conditioner. 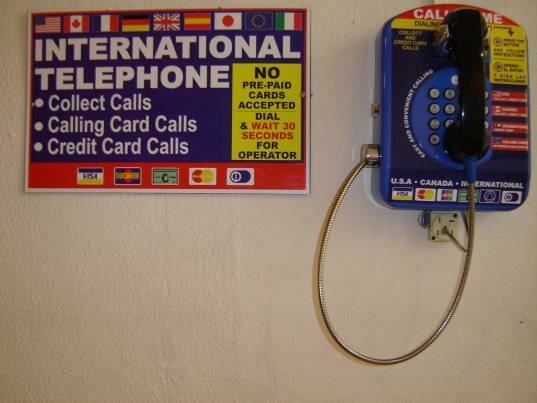 Our staff is bilingual and is very helpful giving to the tourists information. Our price include guest towels, bedsheets, room cleaning service, computer with free internet access , 24 hrs at Reception, free lockers and Breakfast. We are BEST-LOCATED in Copacabana, Three BLOCKS ONLY from the beach. Around we have good restaurants, nightclubs and the finest CAIPIRINHAS, of course!!! You are welcome and SAFE in here!!! Come and stay with us!!! WE WORK WITH PACKAGES FOR THESE SPECIAL PERIODS. THE PACKAGE RATES ARE DIFFERENT FROM THE REGULAR RATES. WE DON´T BREAK PACKAGES. New Year´s requires a minimum stay of 4 nights. WE DON´T BREAK THE MINIMUM REQUIRED STAY OF 4 NIGHTS WITH DIFFERENT RATES. We suggest from 28th dec/2008 until 1st jan/2009 YOU CAN CHOOSE YOUR 4 DAYS FOR THE PACKAGE. Carnival requires a minimum stay of 5nights. WE DON´T BREAK THE MINIMUM REQUIRED STAY OF 5NIGHTS WITH DIFFERENT RATES. We suggest from 21th feb/2008 untill 25st feb/2008. YOU CAN CHOOSE YOUR 5 DAYS FOR THE PACKAGE. The remaining amount should be paid to Copinha Hostel at MAXIMUM 2 (two) WEEKS AFTER YOU BOOK AT THIS WEBSITE, if you don´t pay untill that date you will lose your booking and your 10% deposit. As soon as you have made your booking please contact us by e-mail to ask for Copinha´s CREDIT CARD ONLINE FORM which authorizes us to take the balance by credit card. We work only with VISA CARD. .IN NYE´S WE´LL HAVE SPECIAL BREAKFAST EVERYDAY OF THE PACKAGE. IN THE NY EVENING WE´LL POP CHAMPAGNE TOGHETER. .IN CARNIVAL WE´LL HAVE SPECIAL BREAKFAST EVERYDAY OF THE PACKAGE. AND ONE SPECIAL CAIPIRINHA FOR THE GUESTS. YOU ARE WELCOME IN COPINHA HOSTEL!!!!! Three Blocks AWAY only from THE CARDEAL ARCO-VERDE SUBWAY STATION. We are paralel to the BARATA RIBEIRO ST. , right in its begining. We are located in the first street after the tunnel of the PRINCESA ISABEL ST. , on its right, coming from BOTAFOGO to COPACABANA.